Are you a first time home buyer in the Grimsby, Hamilton, Beamsville, or St Catharines area? Are you considering getting a mortgage for a new home purchase? 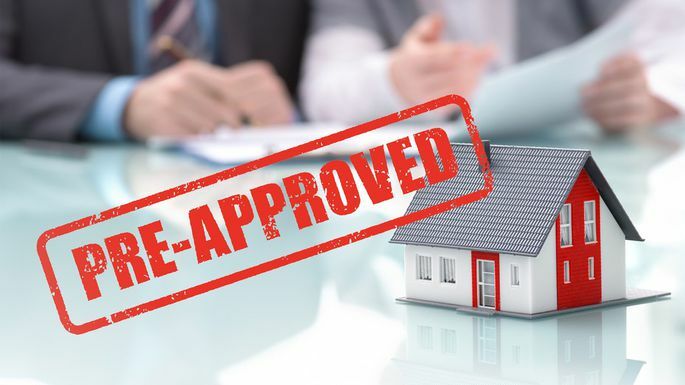 Learn more about getting pre-approved for your mortgage, and find out more about the benefits of getting that pre-approval today. Below are some of the top reasons home buyers get a pre-approved mortgage. There are many misconceptions surrounding “pre-approvals”. When most banks speak of “pre-approvals” what they are actually talking about are “Rate Holds”. They basically mean that if you are actually approved for a mortgage when you go to purchase a home, they will guarantee you a specific interest rate. That’s it. Often, they don’t take the time to ask you the right questions, and actually qualify you for a mortgage amount that you can afford based on your income, credit history, available down-payment, other debt obligations, or what make sense to your individual needs. When getting a pre-approval through Canadian Mortgage Authority, we will work together to pre-qualify you for a mortgage amount based on what you can afford on “paper”, or the amount that a lender would be willing to lend to you. In addition we will consider the payment that you are comfortable with given your overall lifestyle. Based on the outcome of this excercise we will set a price range for you to begin you home search. When shopping for a home you want to exhibit financial security to your real estate agent as well as potential sellers. By advising your agent and potential sellers that you have been pre-qualifed by your Grimsby mortgage broker, you establish that you are a serious potential buyer are are in a position to purchase the right home. .
As a pre-approved buyer you can negotiate with greater confidence. The seller, and agent know that you mean business. They will be more eager to deal with you, than with someone that might not actually in a position to complete the purchase. Having your mortgage pre-approved actually makes it more likely for the seller to agree to adding a Condition of Financing to the contract. By being pre-qualified your broker at Canadian Mortgage Authority will have completed a full credit application on you, verified your credit, income , and assessed your individual needs. When you are ready to make an offer on a property you are already one step ahead in the process, which has the added benifit of allieviating stress.